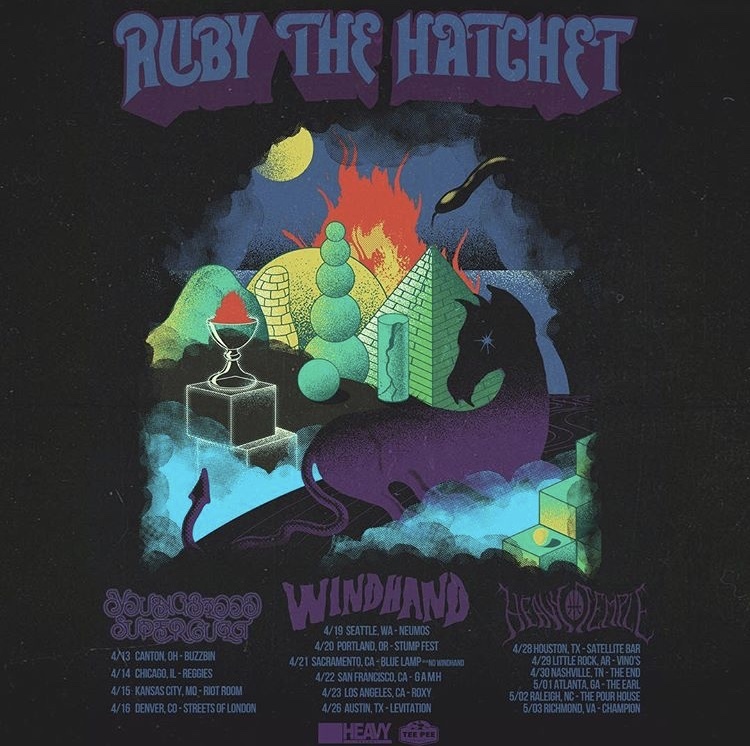 About to embark upon another photo adventure with my buds, Ruby the Hatchet — first stop — Stumpfest in Portland, Oregon with Windhand and more. Check the Fiesta section for all tour photos and follow the Shadowscene Instagram for daily updates — we’ll be cruising along each coastal edge of the US with Windhand and eventually Heavy Temple. Look the hell out!